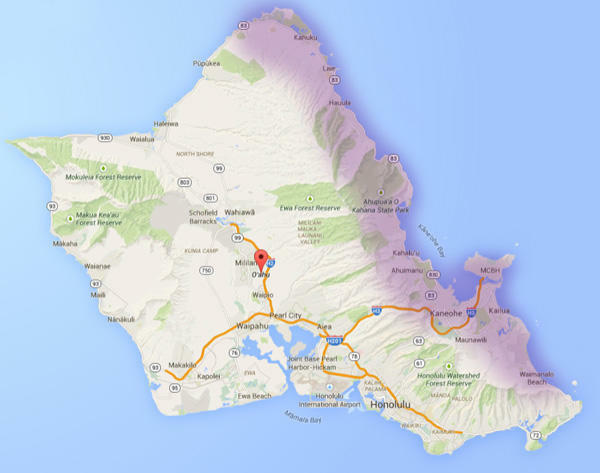 Windward Jump & Slide provides free delivery to all locations on the windward side of the island of Oahu. These free delivery locations include Ahuimanu, Hauula, Kaaawa, Kahaluu, Kahana, Kahuku, Kaneohe, Kailua, KMCBH, Laie, Punaluu, Waiahole, and Waikane. Windward Jump and Slide will deliver to other areas for an additional fee like Sunset Beach and Waimanalo. If you have questions regarding delivery to your specific location and don't see it listed here, please call us (808) 256-2864 and we will be happy to assist you. Windward Jump and Slide is compliant with State of Hawaii guidelines. We’re approved to deliver bounce houses, bouncy castles, jumpers and bouncers to government parks. Events occurring at government parks require a permit. To acquire the free permit, contact the Department of Parks and Recreation and tell them you’re renting bounce houses, bouncy castles, jumpers or bouncers from Windward Jump and Slide.